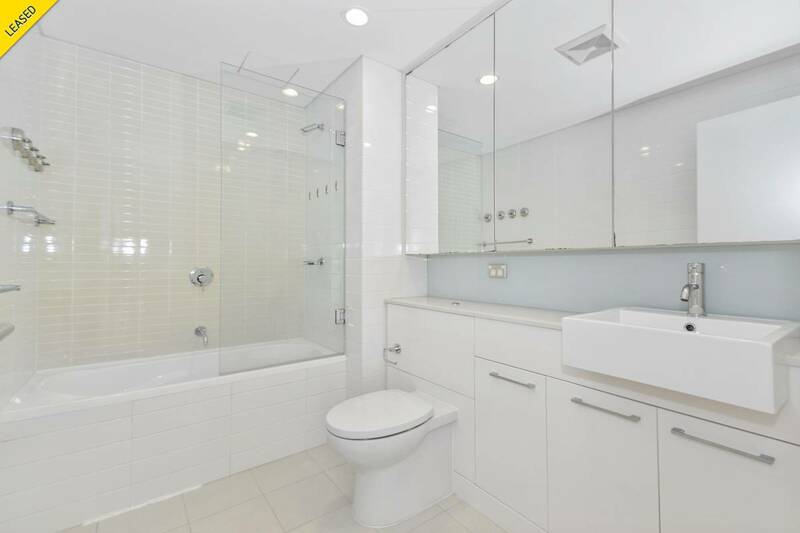 Immaculately presented, two bedroom apartment located in the highly sought after security block “the Pavilion”. 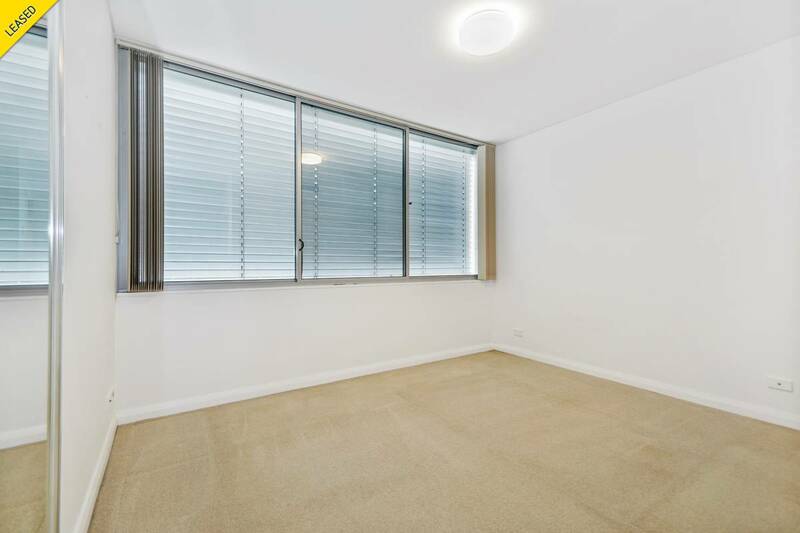 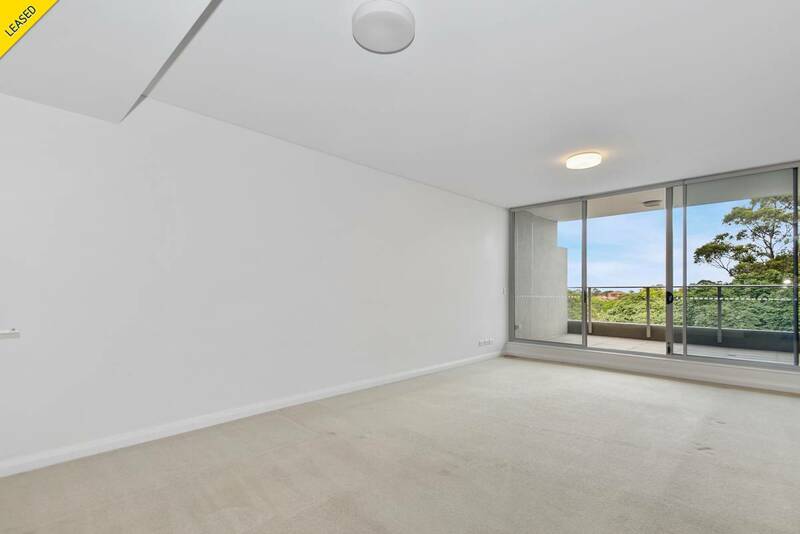 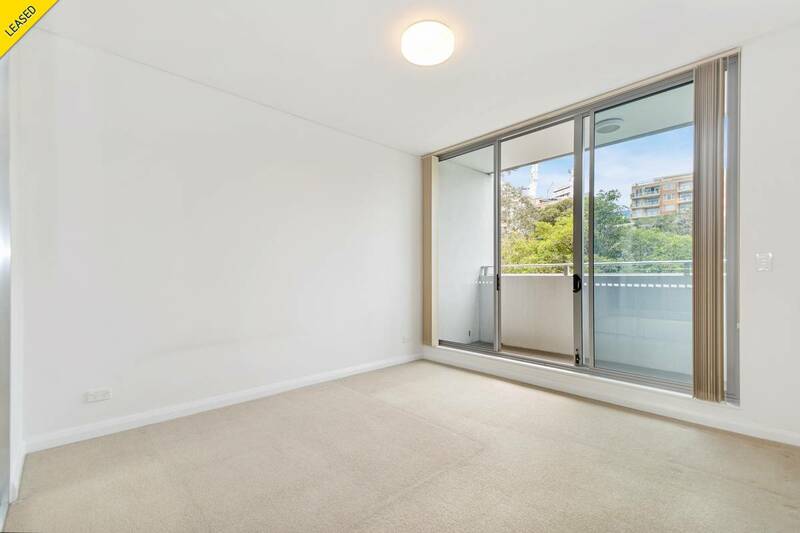 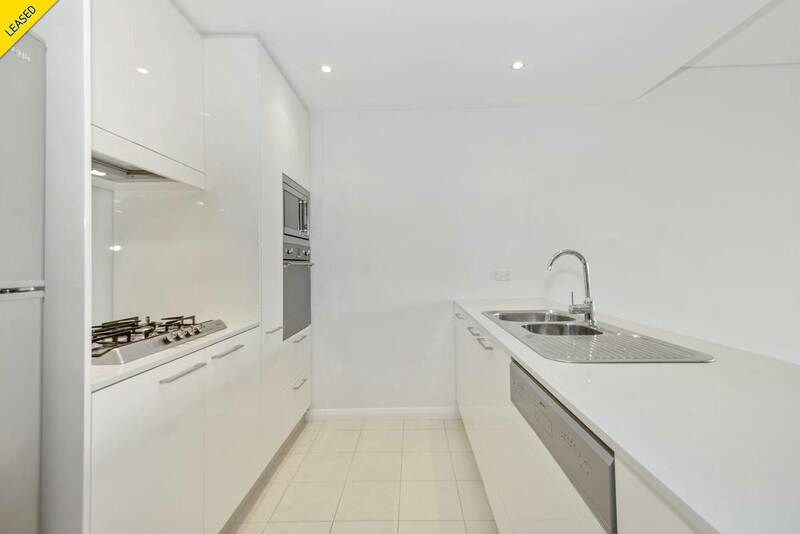 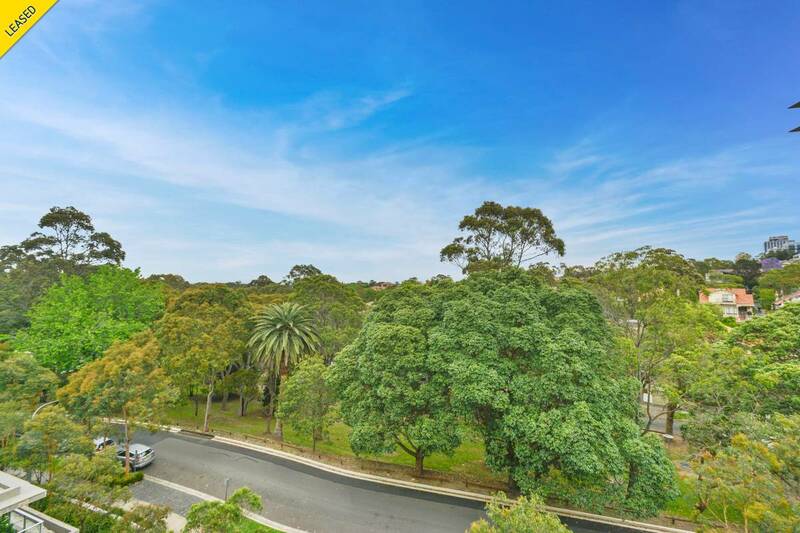 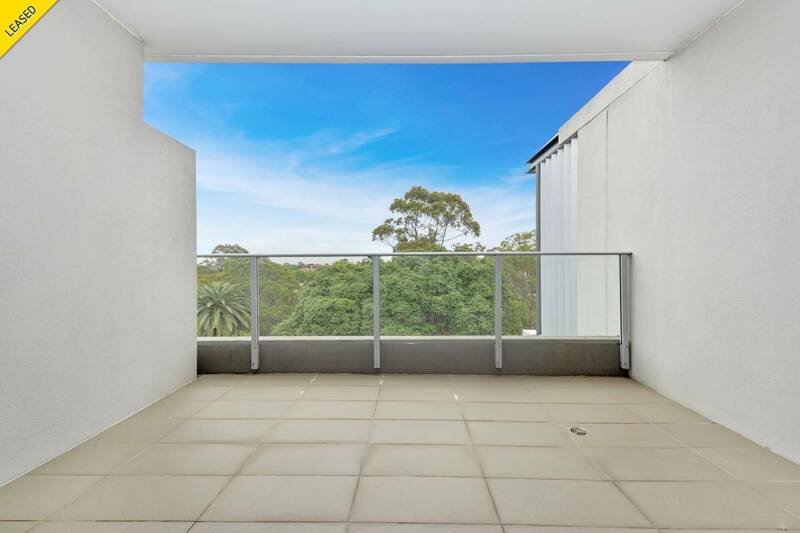 Conveniently located, with stunning views across Newland Park, and a choice of both Wollstonecraft & St Leonards stations, just a short walk to Crows Nest shops and cafes. 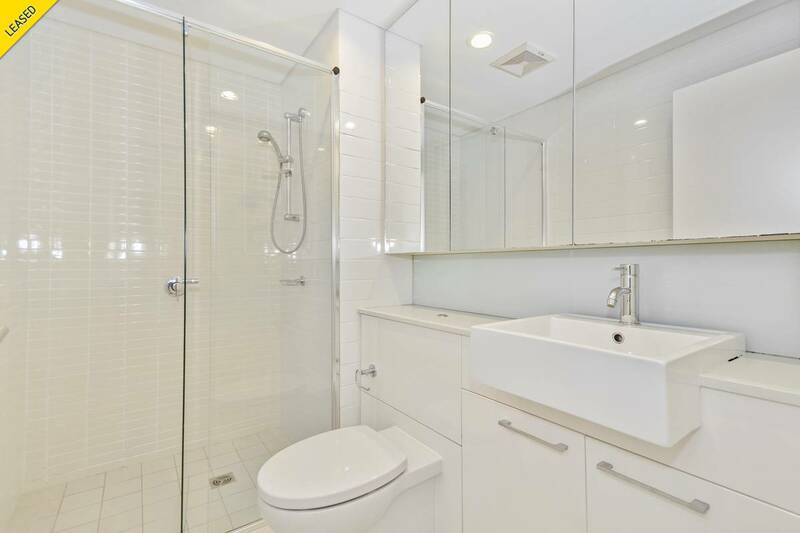 Enjoy the modern living in such convenience!